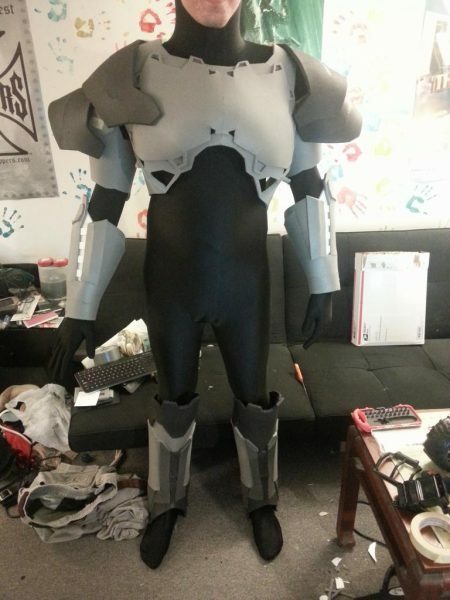 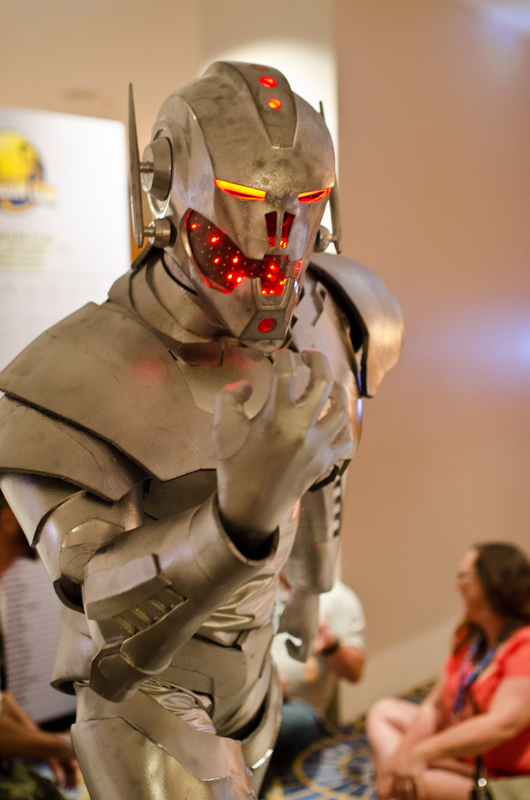 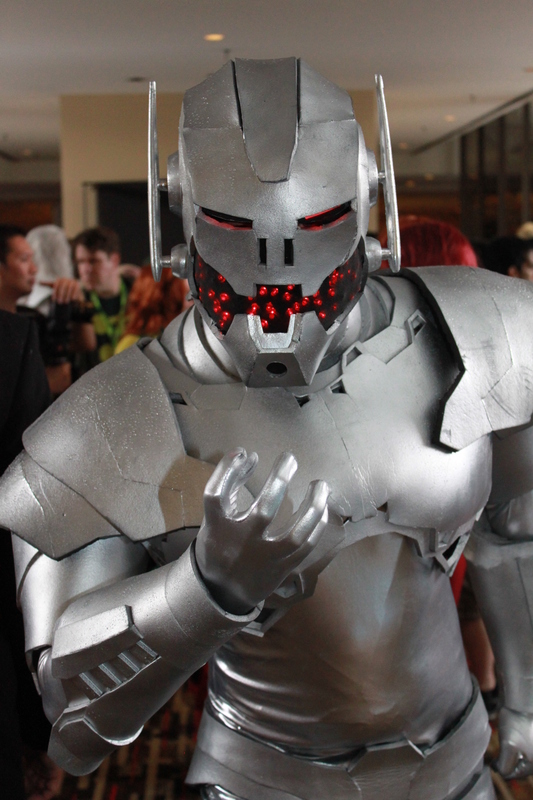 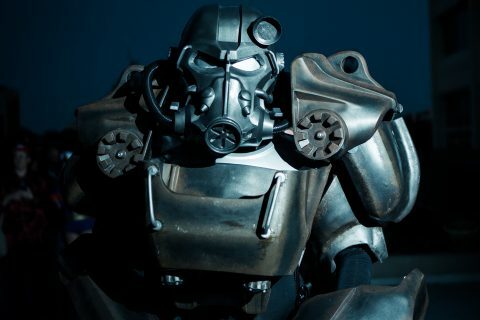 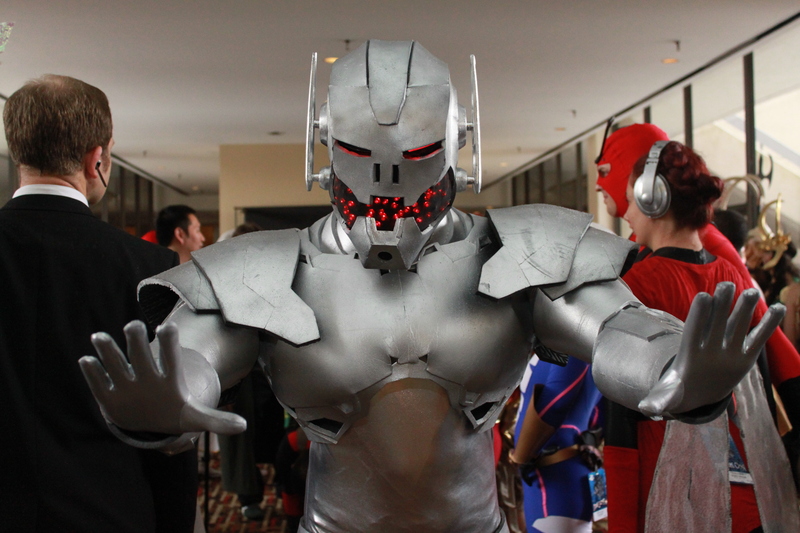 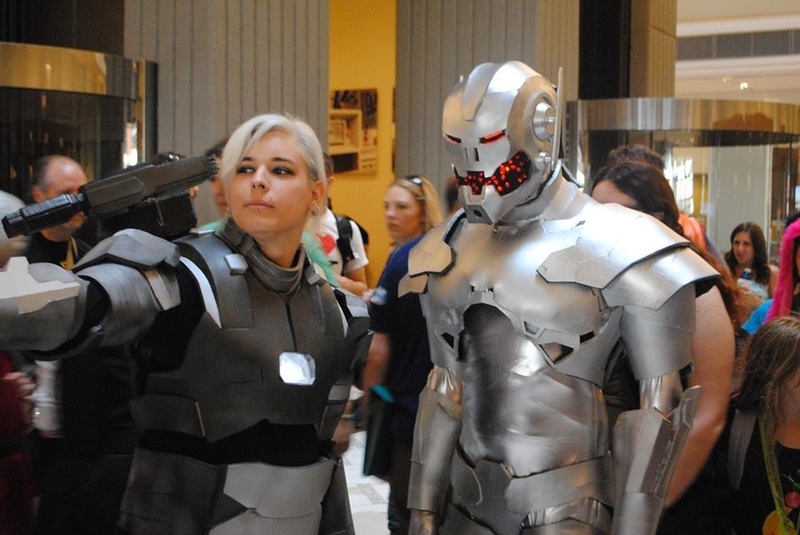 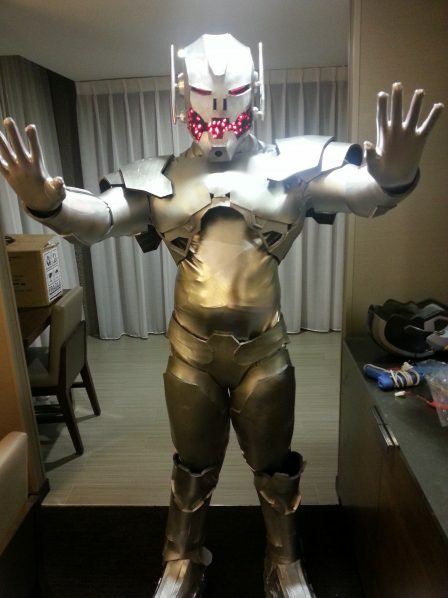 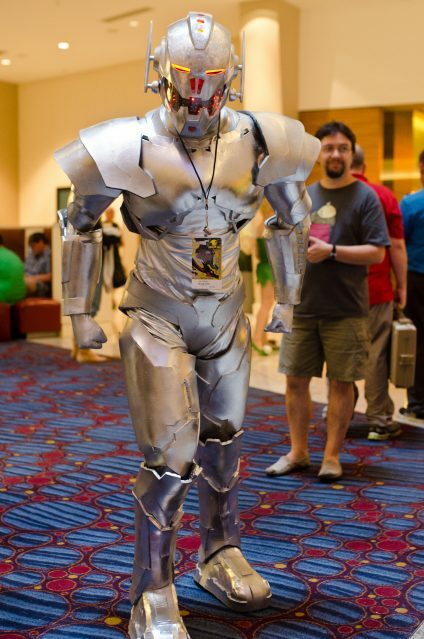 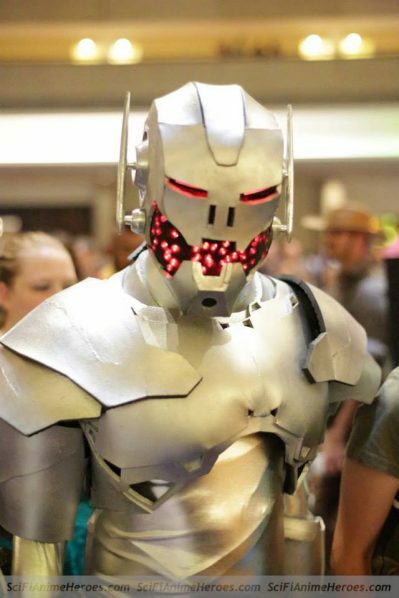 This costume was created for a client using light weight L200 sheet foam for the body, a rotocast resin light weight helmet, and a complex Arduino-driven LED matrix for the lighting effects. 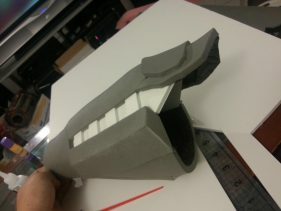 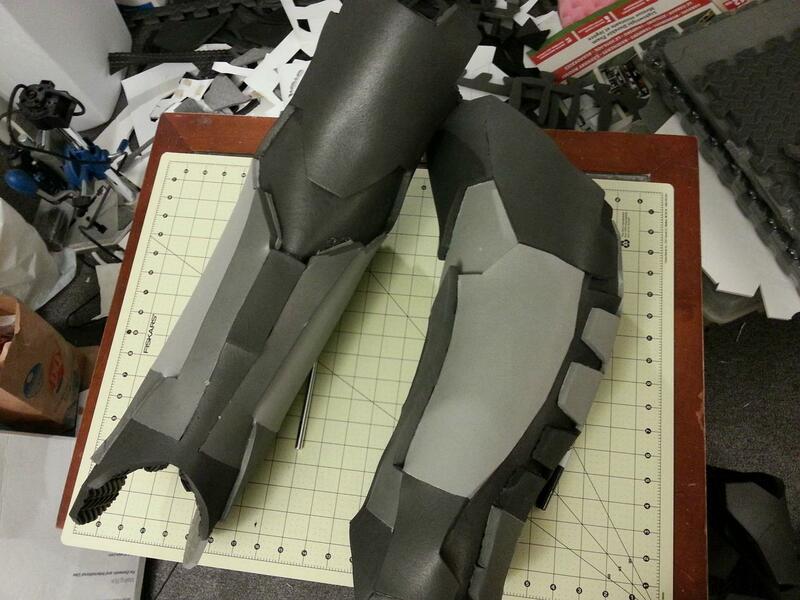 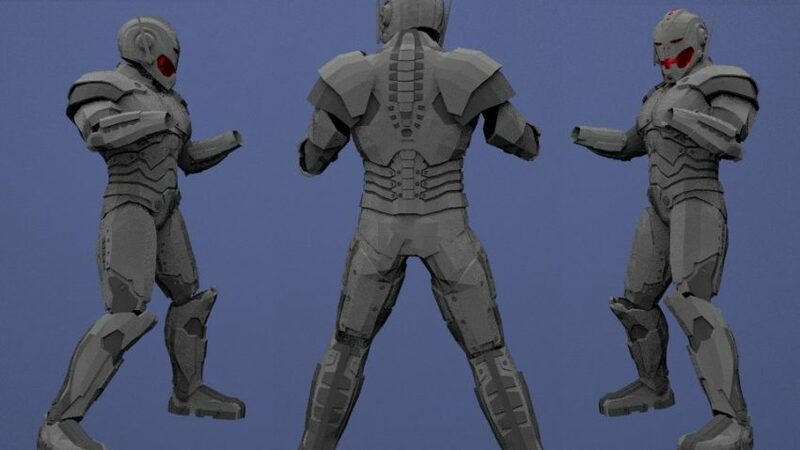 The body was designed in 3D and turned into 2D templates, which was then laser cut from L200 and sheet PVC. 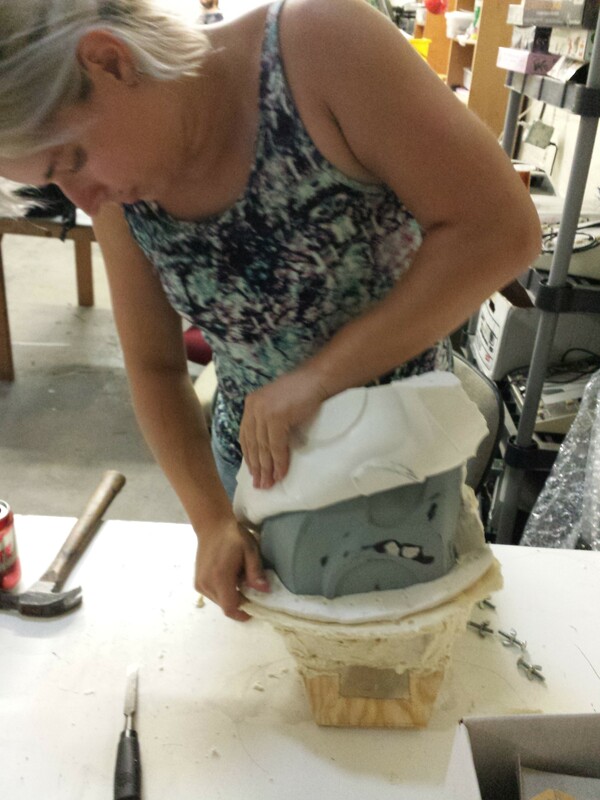 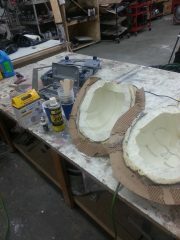 The sheets were then heat formed into shape around a life cast reproduction of the client. 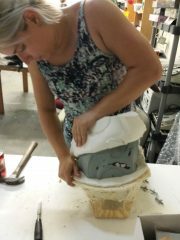 The body panels were fastened using flexible straps and velcro strips to allow them to easily get in and out of the costume without the need of a handler. 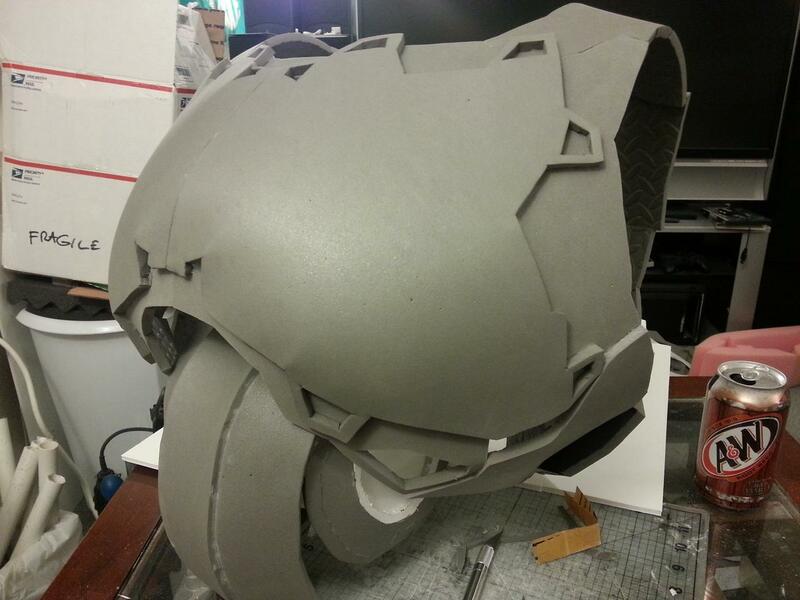 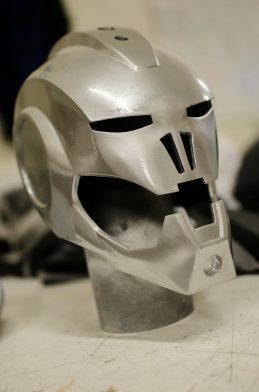 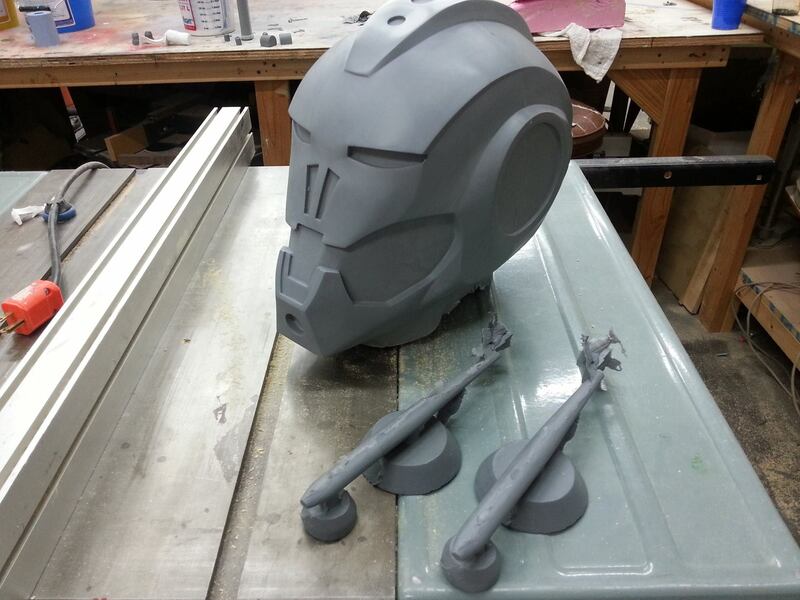 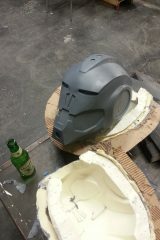 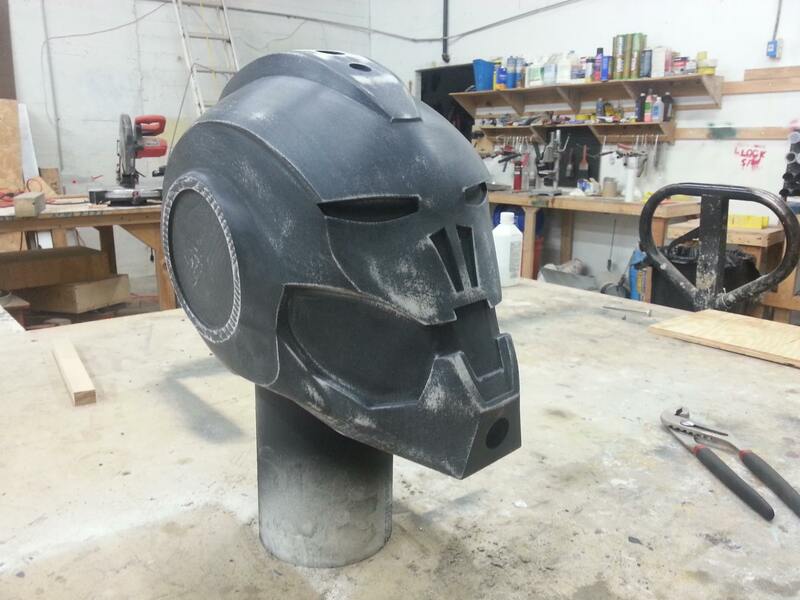 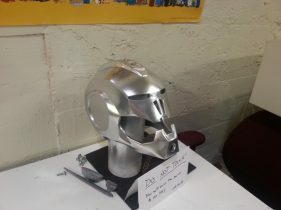 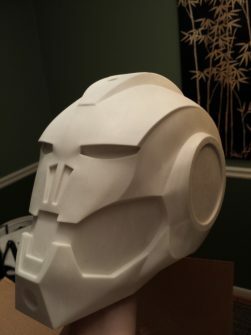 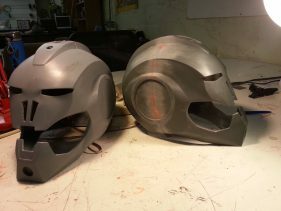 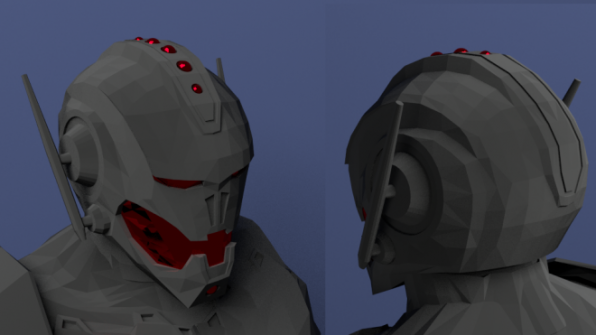 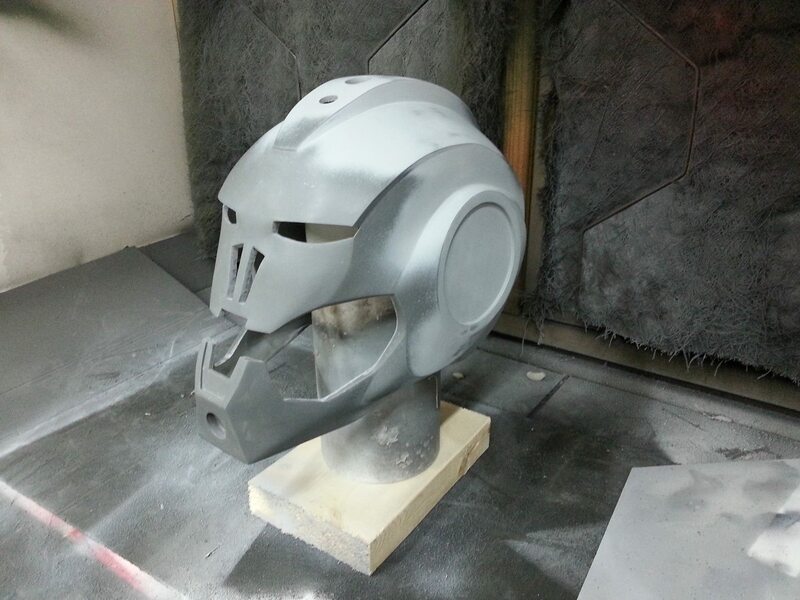 The helmet was 3D printed on a large format printer, where it was then finished to a mirror shine and molded in silicone. 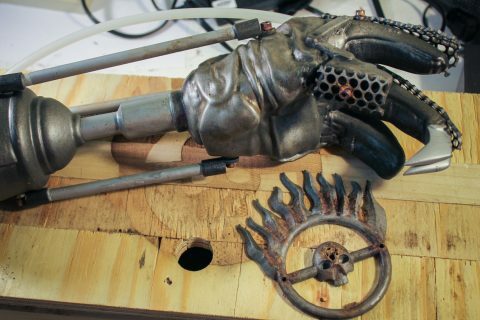 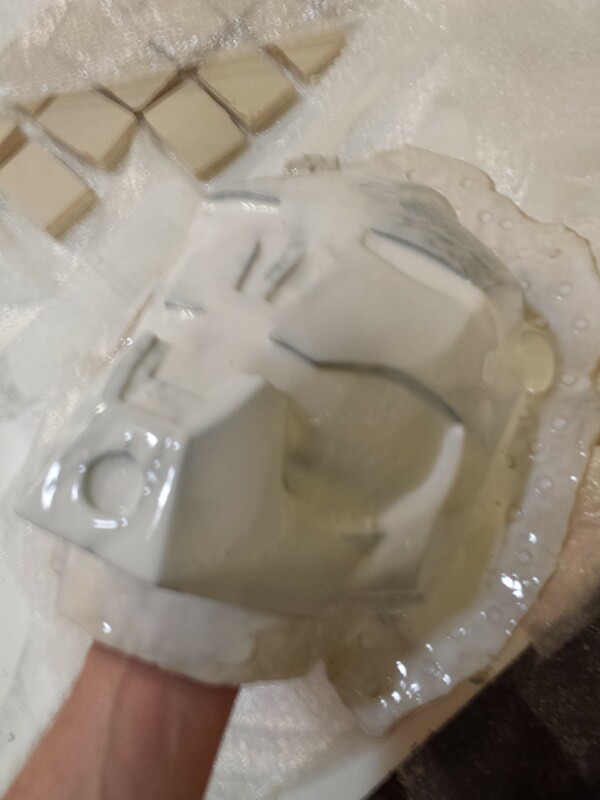 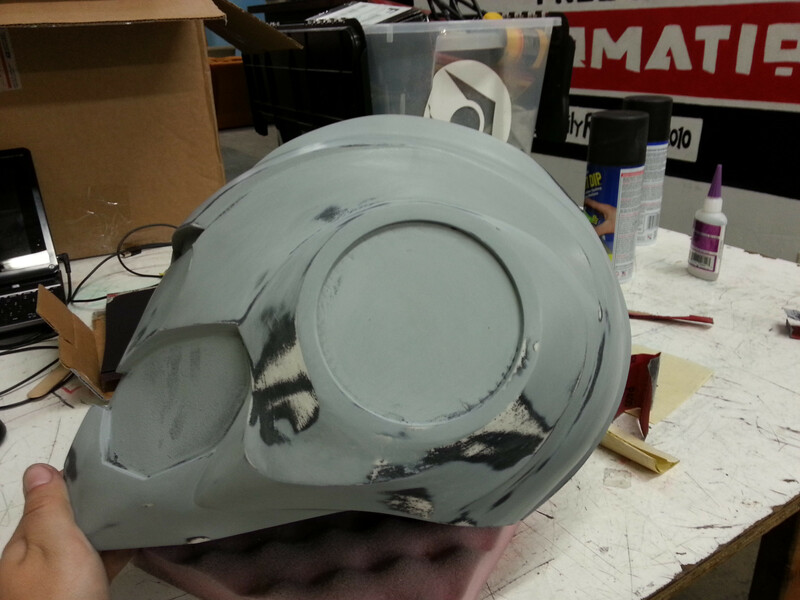 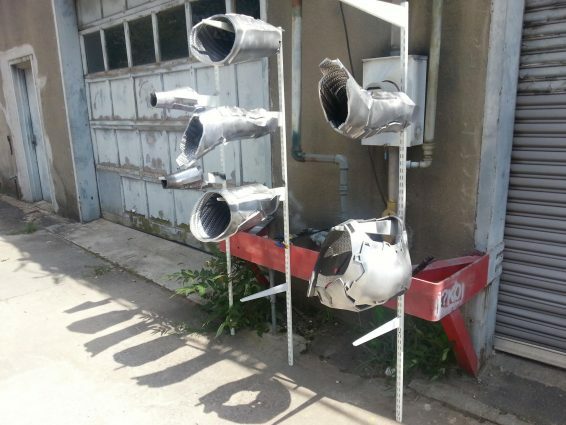 The cast resin parts were cleaned and painted in preparation for the custom LED matrix. 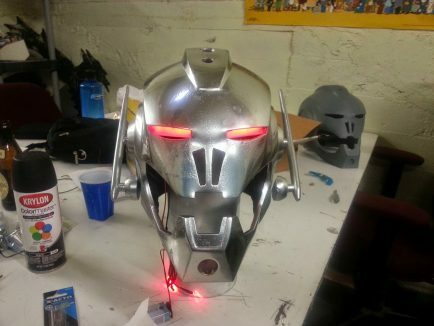 150 LEDs were wired to a custom fabricated PCB and programmed through an Arduino microcontroller. 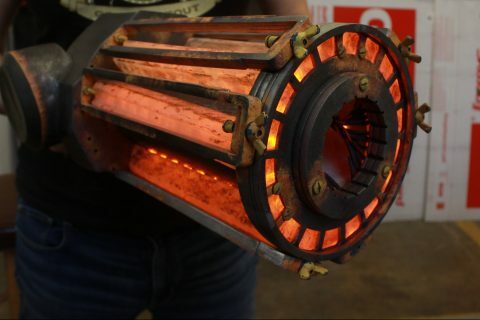 The final parts provided an excellent range of motion and visibility, as well as a unique result from the LED matrix effects. This project was completed in 2014.